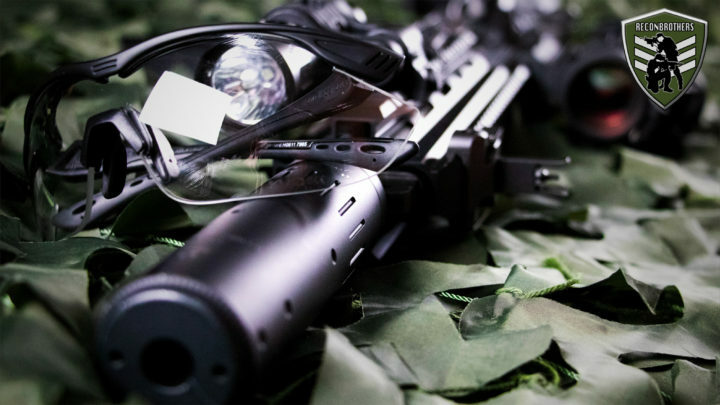 With the use of safety glasses fogging is not an uncommon thing. This is especially the case when putting in some physical effort. Fog are small droplets of water sticking to a certain surface and occurs because of the temperature difference between the inner and outer layer of your glasses. 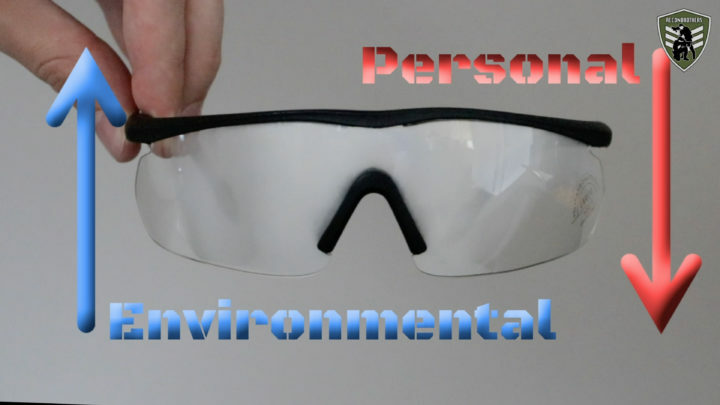 Knowing how to deal with fogging safety glasses requires you to know the environmental and personal factors. In this blog we’ll teach you what those factors are and how you can deal with them. Let’s jump right into it. Like already mentioned, the higher the difference between the inner and outer layer of your glasses the more likely your glasses will start to fog. It’s not more than obvious that the environmental temperature has a big influence on this. The more moisture in the air the more water particles are present. And since fog is nothing more than these particles sticking to your glasses, means that the chance for fogging is more likely to happen. 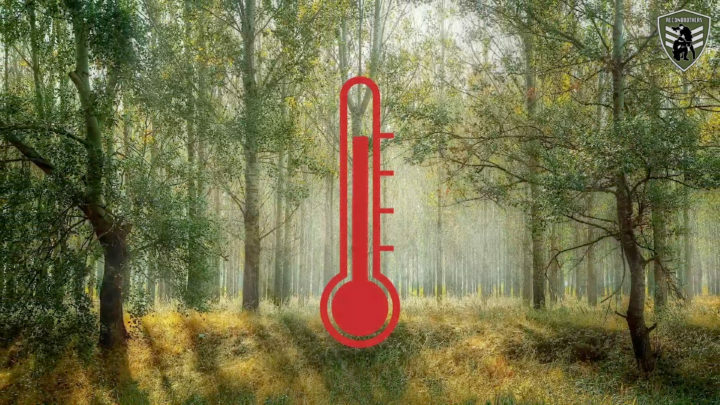 The environmental humidity is such a deciding factor that with even a slight decrease in temperature glasses can already fog up easily. For these factors there’s not much you can do about unless you have some sort of almighty powers. Having too tight glasses doesn’t allow a good airflow. This means that particles behind your glasses are trapped, can’t move away and can’t be replaced by fresh particles. Due to this, the trapped particles will heat up and have a higher chance of sticking to the inside surface of your glasses. 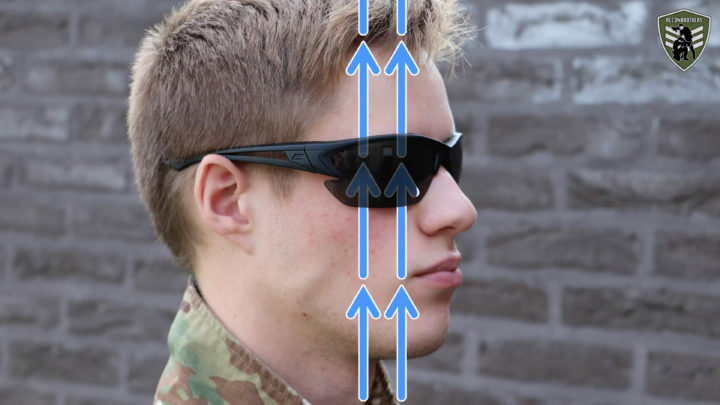 Also sweat that’s not able to vaporize will increases the air humidity inside your eyewear. This creates the perfect conditions for fog to occur and is the reason why low quality goggles or too tight glasses constantly fog up. By doing physical efforts or sporting hard sweat is being generated by your body. Sweat mostly exists of water which means that you are creating your own personal “humid environment”. And also this can lead to fogged up glasses. These two factors are the ones that can be dealt with! A easy trick to determine whether your glasses fog up due to the environment or due to a personal factor. Is noticing whether you eyewear fogs up from top to bottom or the other way around. When glasses fog up from bottom to top it’s due to an environmental factor. When glasses fog up from top to bottom it’s due to a personal factor. Remind that there are no guarantees for not getting fogged up glasses. But the chance for fogging can be significantly reduced with the help of some solutions. Now let’s get to know how to deal with fogging glasses. Because of the fact that everybody’s face is different, getting another design might help you a lot. 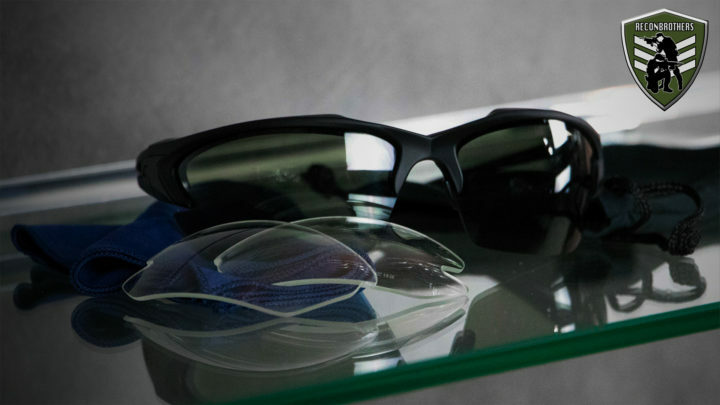 An anti-fog coating is a special lens coating that can be applied on the glasses of your eye pro. 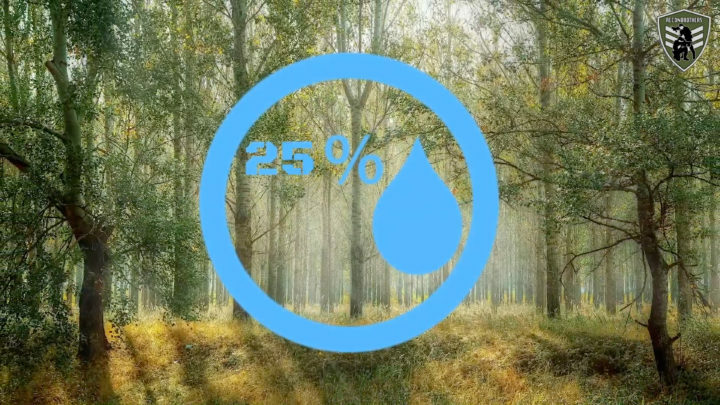 Such a coating is made up from a series of chemicals that prevents the condensation of water and therefor doesn’t allow the formation of those small droplets that want to stick on the surface of your glasses. A lot of manufacturers already apply these on their safety glasses, some are better than others, but they can easily be erased. 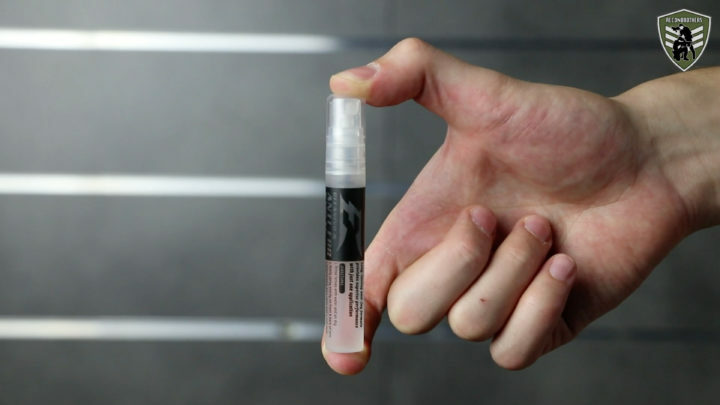 For this there are anti-fog sprays on the market to reapply the coating. 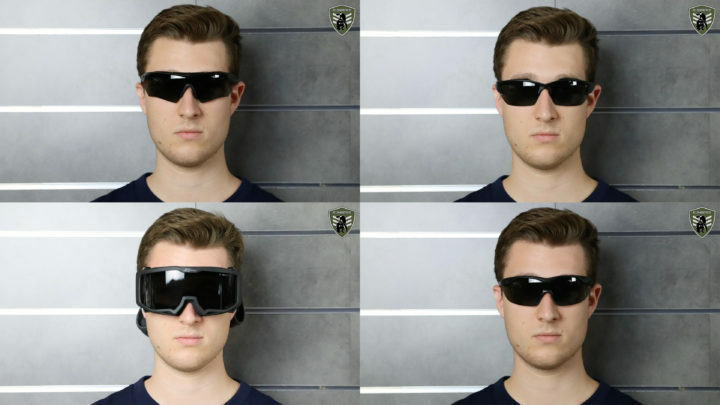 It’s also possible to apply the coating on eyewear that never had an anti-fog feature. Though this is very hard, due to the fact that you need to cover everything up for it to work. 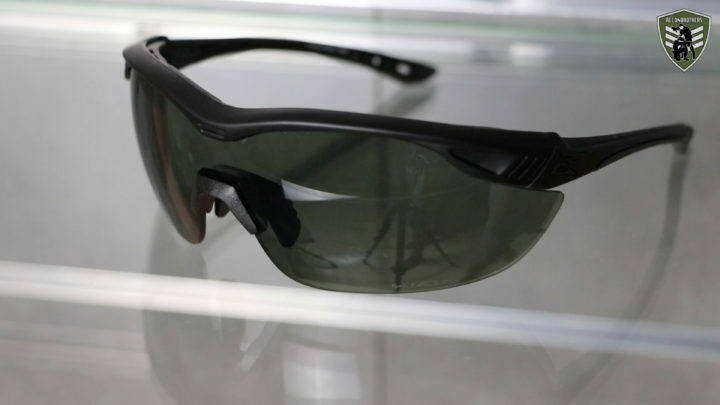 These are safety glasses that already have an applied anti-fog coating when you buy them. These can make a tremendous difference when it comes to fogging. Depending on the manufacturer these are mostly better than the anti-fog sprays. You can find them with both double layered glasses or with battery powered vents. Double layered glasses are a neat trick to play with the temperature difference between the inside and the outside of your eyewear. Adding an extra layer of air in between, reduces the temperature difference and makes it harder for eye pro to fog up. 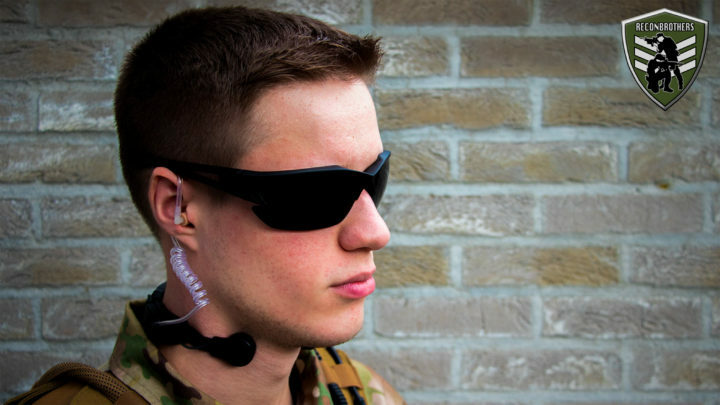 Battery powered vents, on the other hand, are specially made to forcefully erase moisture and continuously refresh the air going through your safety glasses. Especially when doing physical efforts, sweating adds a lot to the equation of fogging up your glasses. For this it is advised to improve your physical stamina. This causes the fact that your heart needs to work less hard for a certain amount of physical effort. By doing so, your body will sweat less hard and reduce the chance for fogging. Know some guys STRUGGLING with FOGGING SAFETY GLASSES? SHARE this blogpost and HELP them understand what might be causing it.